We set open inspection times “to suit you”. We set open inspection times for tenants to view your property and give you an information pack to assist with choosing tenants. 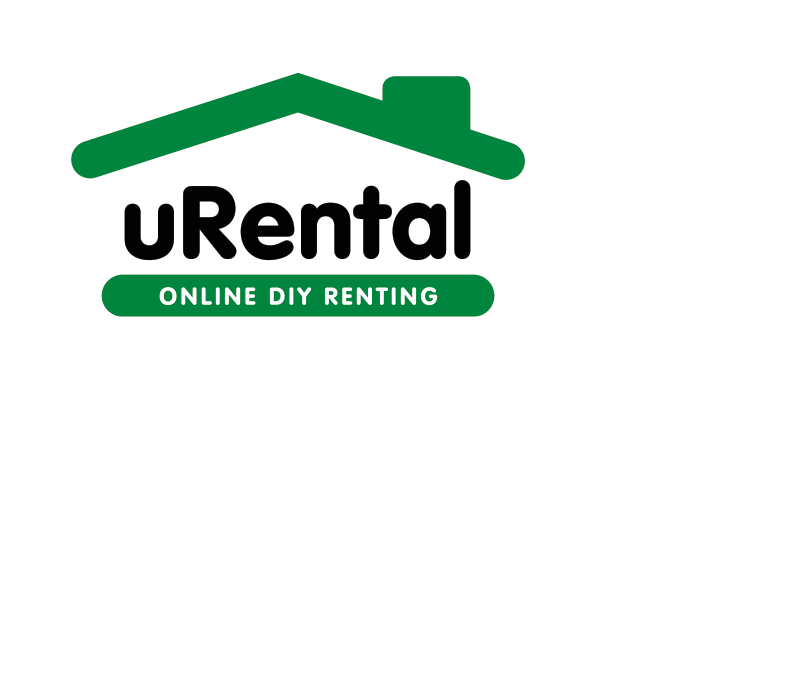 You will take it from here by choosing the appropriate tenant and organising the tenancy. Once a tenant has been chosen it will now be your responsibility to complete the relevant paperwork. Enter your personal information and property details. Choose the level of assistance you require. Simply compare our packages. Select either, basic, bronze, silver, gold or platinum. You will find a list of questions to complete about your property. It helps to have some of the unique features about your property in mind to add to your advertisement text. Think about recent renovations, original features, local transport, schools and shopping. Remember, you can call us to change your property details. Add photos of your property, up to twelve. The more professional they look, the better. We will arrange the photos in order to be seen on realestate.com.au. If you need new photos, tick ‘Add a photo pack’ and we’ll arrange for a local professional photographer to take some for you. These are then yours to keep. 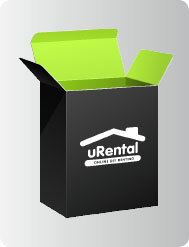 You’ve now bought uRental Basic! We will contact you about setting open times to show potential tenants through your home. Once your listing is finalised we will load it on realestate.com.au and urentalpm.com.au. We’ll send you an email to confirm your listing. Your listing can now be seen by hundreds of tenants. 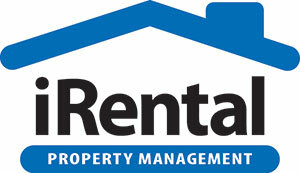 We will forward all enquiries from interested tenants from realestate.com.au to you by email. You can contact them to organise viewings. We’ll send you a receipt for payment for your tax records.